This checklist can help ensure accurate readings both at the doctor's office and at home. Blood pressure is a key indicator of cardiovascular health. So it's vitally important to make sure that you check yours regularly — and accurately. 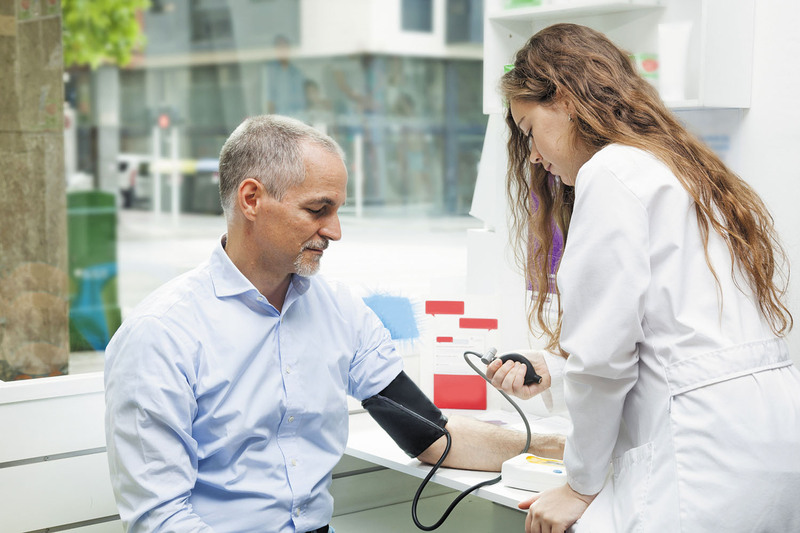 But according to the American Heart Association (AHA), health care professionals don't always follow the proper techniques when measuring a person's blood pressure. The AHA cites seven common errors (detailed below) that can lead to an artificially high blood pressure reading. Plus, there's one additional step that may be overlooked after you get a blood pressure reading of 130/80 mm Hg or higher, a level that defines high blood pressure, says endocrinologist Dr. Naomi Fisher, director of the Hypertension Service and Hypertension Innovation at Brigham and Women's Hospital.